Advertisement Sophia is going to be a big sister! 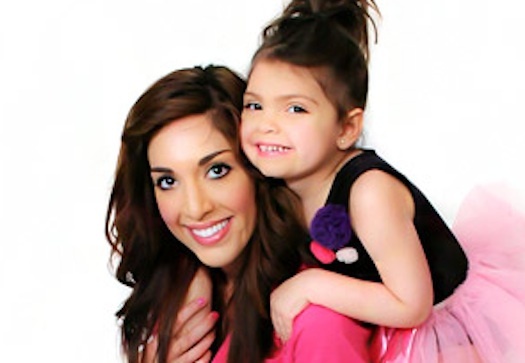 Mother Farrah Abraham has plans to welcome a second child into their family. In an Instagram post honoring World Adoption Day, the 24-year-old mom-of-one revealed that she is interested in adopting a son or daughter to join 6-year-old Sophia. “Let’s embrace the power and beauty that family brings with adoption [sic]. There are over 145 million orphans in the world. I grew up with all my neighbors being adopted and in foster care and I’ve seen it mean the world to them to have loving and caring homes – ‘a family’ [sic]. 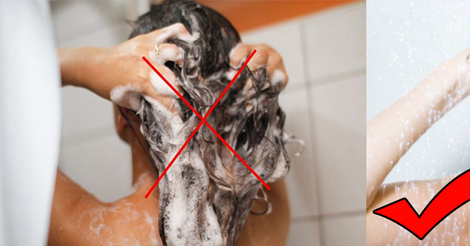 The announcement received mixed reactions, as many attacked the young mom and accused her of neglecting the child she already has. “She’s never around for her kid so how’s she gonna add a second?” one hater wrote. However, many others recognized and praised Farrah for the selfless decision to adopt rather than have another biological child of her own. 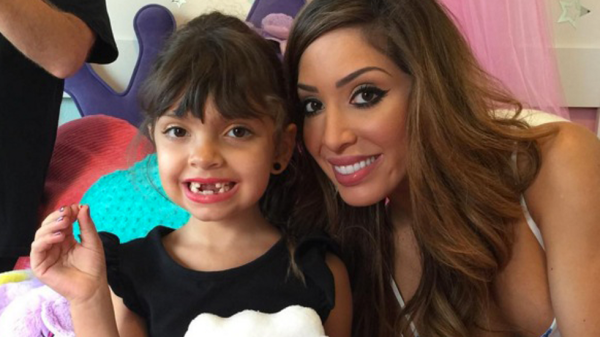 Farrah gave no indication if she has begun the adoption process, or, if not, when she intends to begin.